Not happy with the shape or size of your nose or having breathing problems due to the shape of your nose? No need to worry anymore! 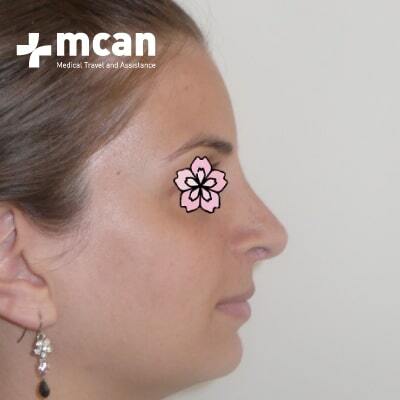 MCAN Health is here to help you with rhinoplasty (nose job) in Turkey. Rhinoplasty, also known as a nose job or nose surgery or nose reshaping, is a surgery involving re-shaping and re-construction of the nose. Nose is one of the most defining features of the face. 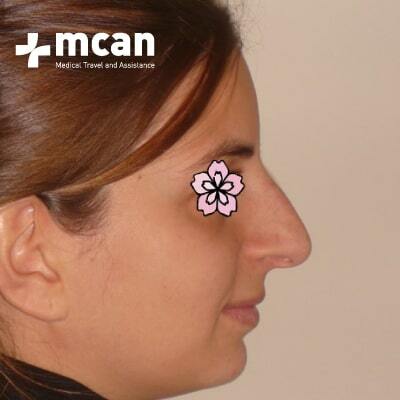 The shape and size of a nose can drastically change the appearance of the face. Being unhappy with the shape or size of the nose can cause low self-esteem and emotional problems. Therefore, nose surgery is preferred by not only women but also men and it is one of the most commonly performed treatments worldwide. 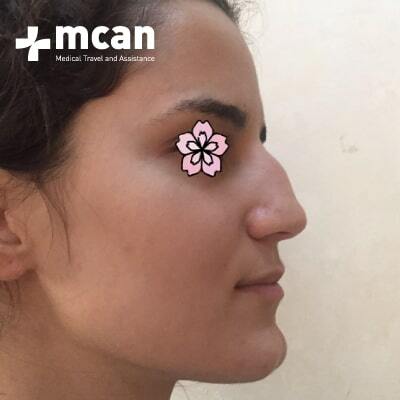 Rhinoplasty in Istanbul (nose surgery) offers a permanent solution to patients who are not happy with the shape, size or functioning of their nose. There are different reasons to have nose surgery. A nose job can be done for medical reasons as well as cosmetic reasons. 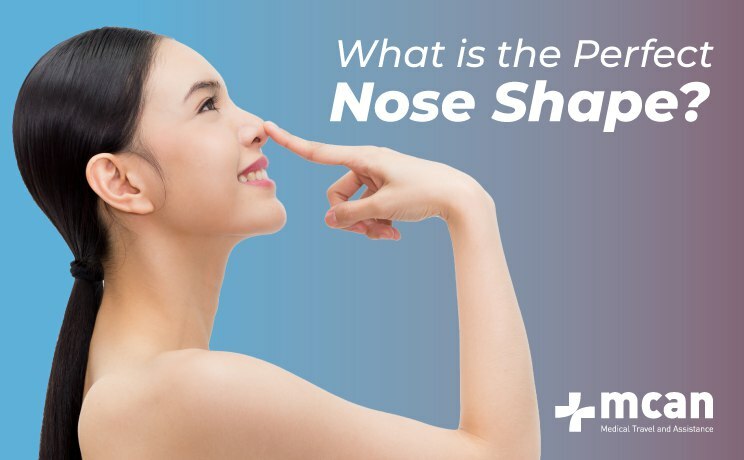 Being unhappy with the shape or size of the nose, having a crooked nose due to a previous injury and breathing problems due to the shape of the nose is among the reasons why people choose nose surgery. 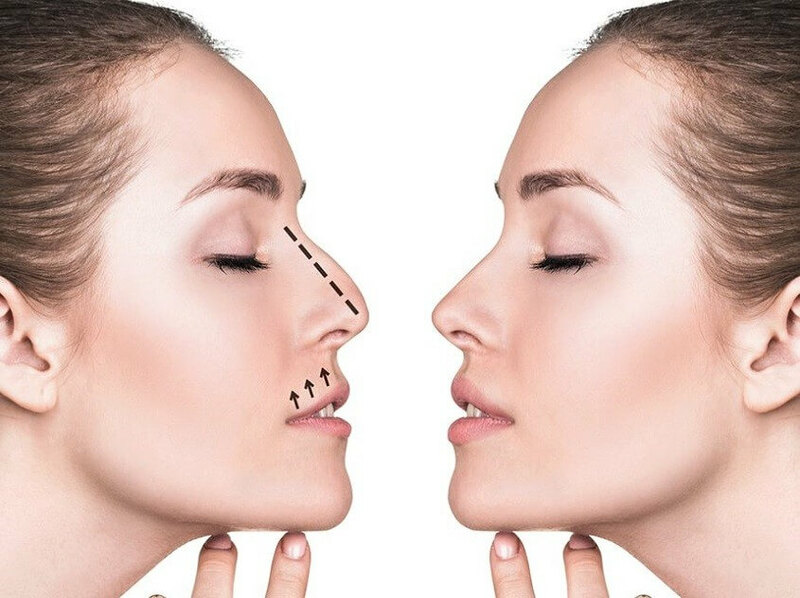 A nose job can be done to alter (reduce or enlarge) the size of the nose, to reshape the nose, to increase or decrease the size of nares (nostrils). Nose surgery in Turkey is known as reliable, high quality and cost-effective. Therefore, a significant number of people from different parts of the world prefer having a nose job in Istanbul. • Standard rhinoplasty: Full nose correction including the bridge, nose tip, and nostrils. • Septorhinoplasty: Full nose correction along with fixing nasal septum deviation (for patients who have breathing problems as well). • Rhino-tip: Correction of the tip and nostrils. 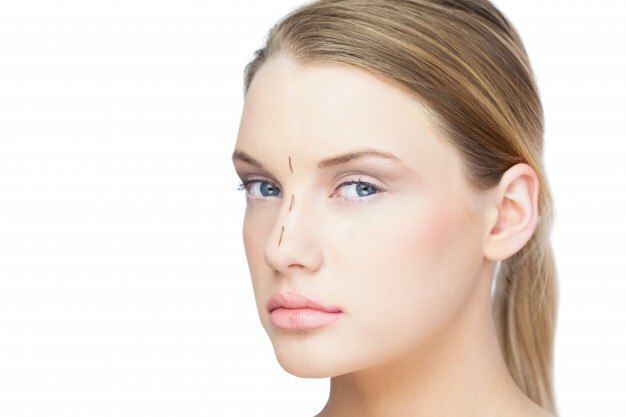 Incisions: The incisions for a nose surgery can be made inside or outside depending on the circumstances of the patient. In open surgery technique, the incisions are made outside the nose. In a closed surgery technique, the incisions are made inside the nose. Reshaping the nose: The process may differ from one patient to another. Depending on the needs of the patient, the nose bone can be re-positioned or the cartilage can be re-shaped. Finally, the skin on the top of the nose is adjusted according to the new shape of the nose. Internationally reputable talented nose surgeons who also offer ‘ethnic rhinoplasty’. Fast recovery thanks to the latest techniques. No last minute surprises and excellent patient satisfaction thanks to virtual nose job simulator. Enhanced nose appearance with improved nasal breathing. Nose job at top quality hospitals. 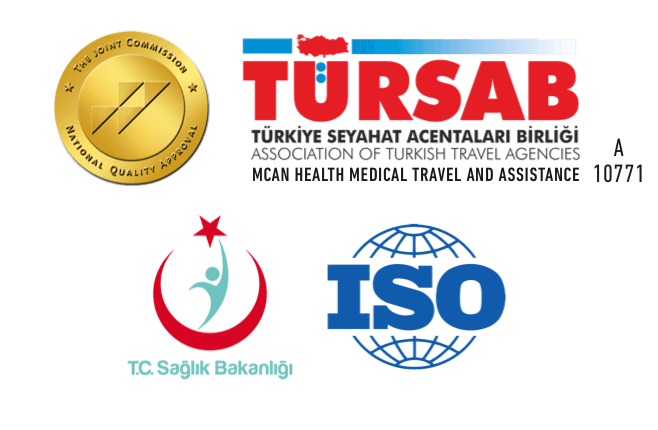 Accommodation and VIP transfer from the airport to the hotel, hotel to clinic and back. 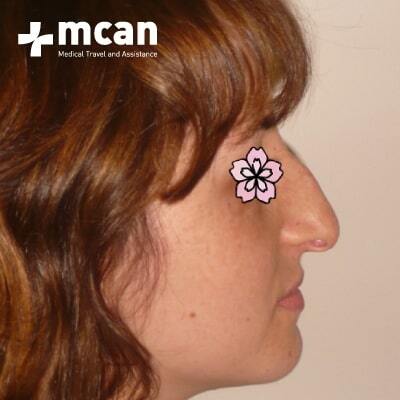 The characteristics of the nose and the expectations of the patient from the nose surgery can affect the length of the surgery and the length of hospital stay. Length of a nose job: A nose job may take up to 3 hours. Inpatient or outpatient: Usually, patients stay in the hospital for 1 or 2 nights. 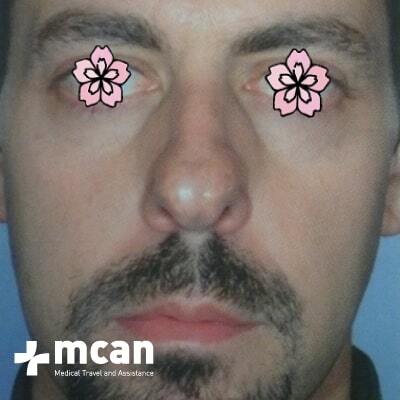 Anaesthesia: Nose surgery is usually performed under general anaesthesia. 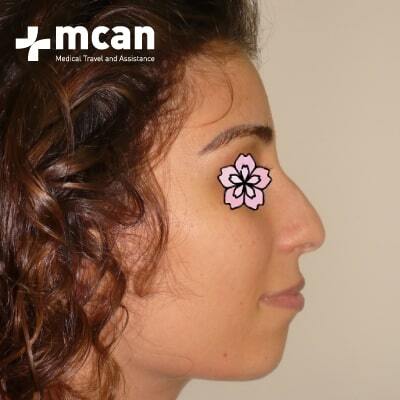 Why MCAN Health is the Best for Nose Job (Rhinoplasty) in Turkey? MCAN Health’s plastic surgeons are very well-known in nose surgery because of their talent and expertise. 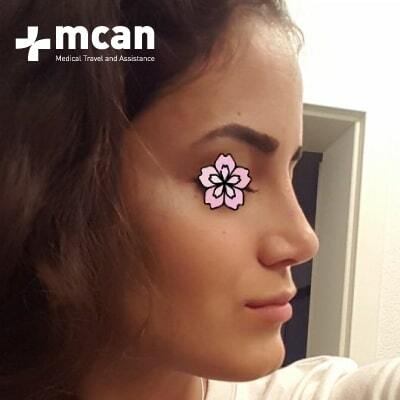 Choosing rhinoplasty (nose surgery) in Turkey with MCAN Health will enable you to get the highest quality service with affordable costs. 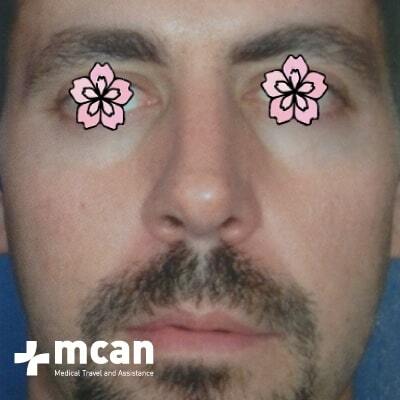 For its international patients, MCAN Health asks for profile pictures of the patient from the front and side. 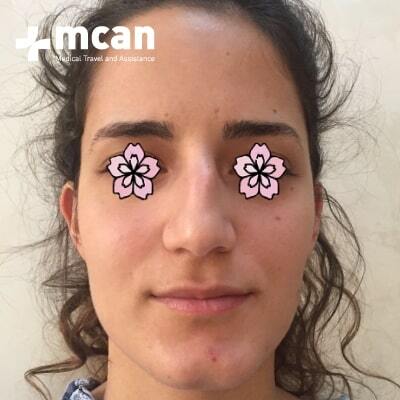 The case manager of the patient also asks a set of questions to understand the type of nose surgery in Turkey. 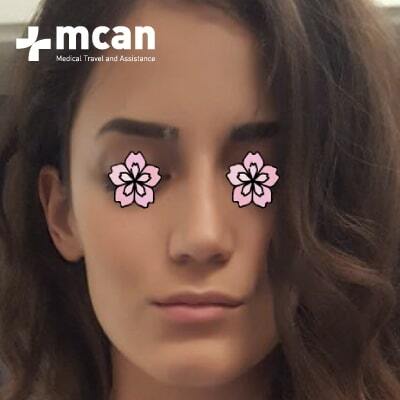 For example having rhinoplasty for the first time or second time as corrective surgery, having a problem or not in breathing all affect the type of nose job in Istanbul by MCAN Health. 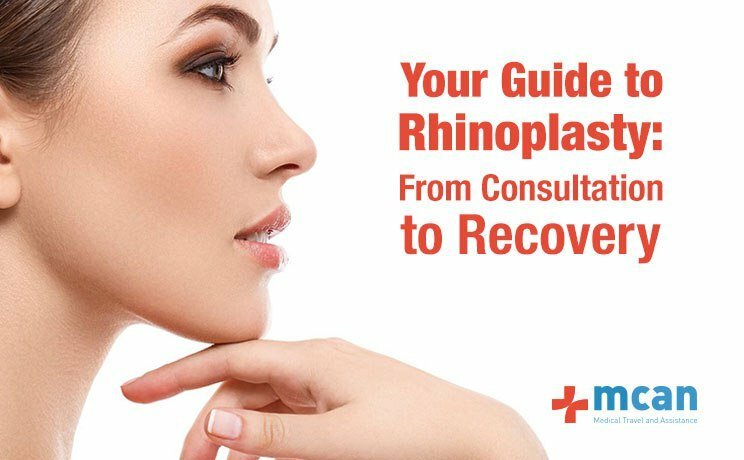 After the case manager collects all the information together with the picture, she or he will consult our plastic surgeons regarding the type of rhinoplasty to be applied.